An initial consultation will be scheduled to discuss what is troubling you and whether TMS is an appropriate treatment. At that time, you and your doctor will review your symptoms, treatment history, and possible treatment options. If TMS is the right treatment for you, treatment sessions can be scheduled to begin immediately. At the first treatment appointment we will determine the optimal placement and strength of the magnetic field. Each subsequent treatment will last 37 minutes during which you will be awake and alert. The magnetic pulses make a loud clicking sound and feel like a tapping on the scalp but do not result in more than mild discomfort. If you wish, you can watch television or listen to music during the TMS session. After the treatment you can drive and resume your normal activity. TMS is non-invasive, meaning it does not involve surgery, and has no systemic effects. Typical TMS side effects are transient and mild irritation or discomfort at the treatment site and headache. 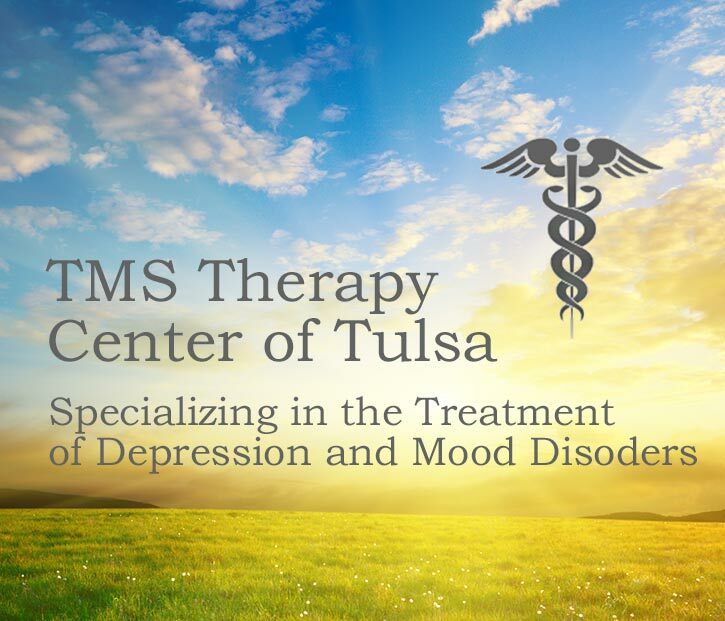 A usual course of treatment for depression involves sessions 5 days a week for 4 to 6 weeks, although this can vary depending on your response. As you progress through your treatment, we will regularly assess with you your status and determine with you the eventual number of treatments.